What is EGR & Carb Cleaner? Petrol and diesel engines have undergone some serious developments over the years to make them more powerful and ultra-efficient. Solving one problem with the introduction of new engine technology often leads to other problems. Turbo diesel engines in particular use Exhaust Gas Recirculation systems (EGR) which designed to reduce emissions, but can suffer from harmful deposits. You should keep the system properly cleaned to prevent soot building up, and this can restrict the flow and lead to EGR valves sticking, resulting in poor performance and reduced drivability. 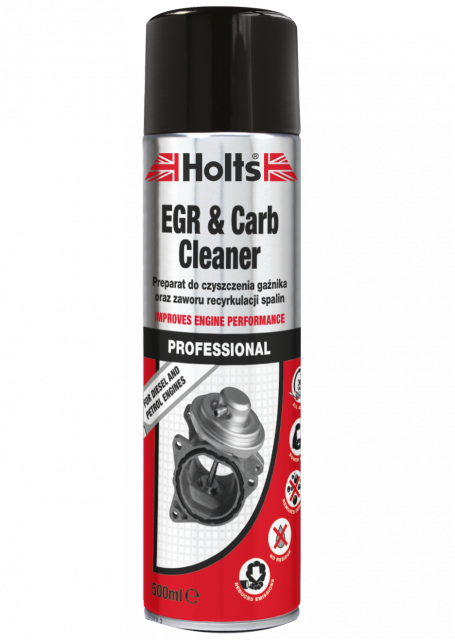 Holts EGR & Carb cleaner is a professional product formulated to quickly remove deposits caused by petrol in carburettors or exhaust gases in diesel engines. Performance and power is restored and emissions reduced. 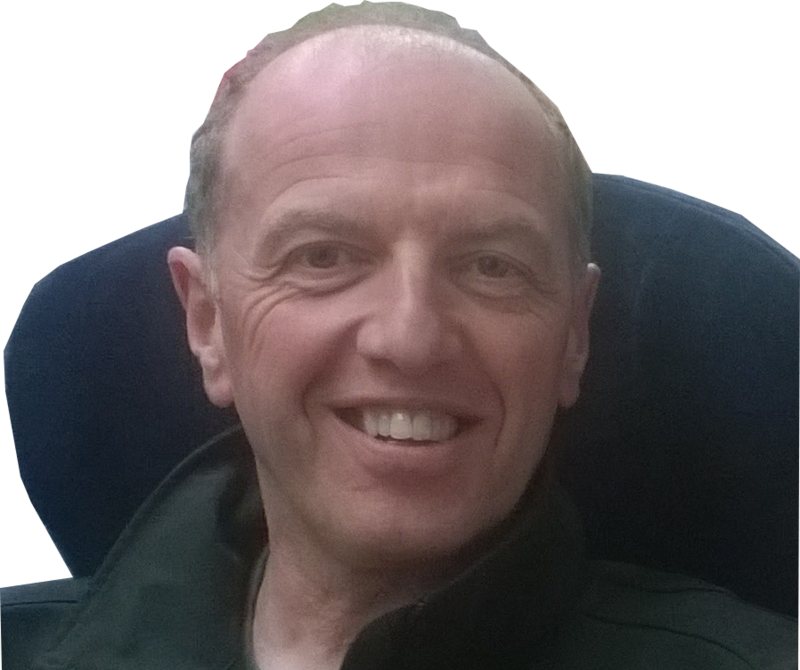 Sluggish performance caused by fuel or exhaust gas deposits? Problem solved with Holts Professional EGR & Carb Cleaner!